Van Horn Construction is a drug-free workplace and administers pre-employment drug testing. AA/EOE, Women, Minorities, Veterans and Disabled are encouraged to apply. 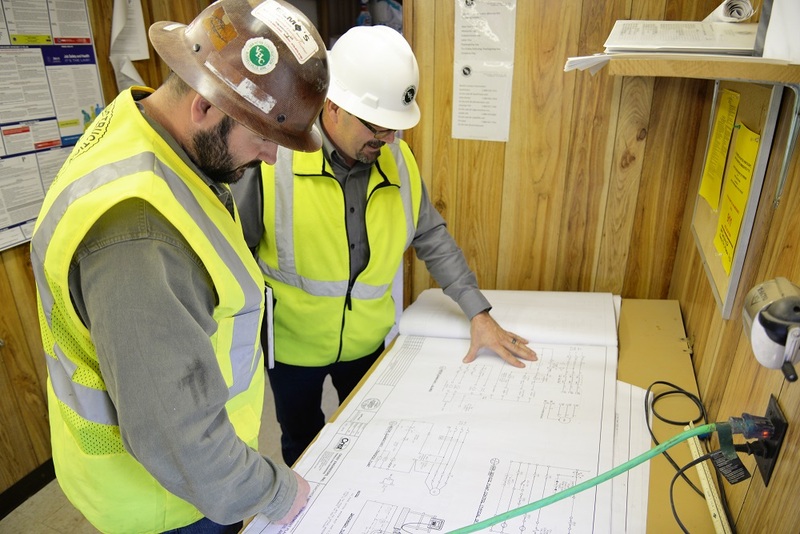 Founded in 1966, Van Horn Construction is one of the most highly-regarded construction companies in the Central United States, with a long-standing reputation of building on success. Our company continues to be an industry leader in commercial, education, industrial, healthcare, water, and wastewater projects.